If you completely forgot your Facebook Profile ID Number or you did make short link for you Facebook profile url and for some reasons, you really need the number. This post will let you know how to find your Facebook profile ID Number. Replace your_user_name with your current Facebook username, if you have already customize your Facebook Profile URL. 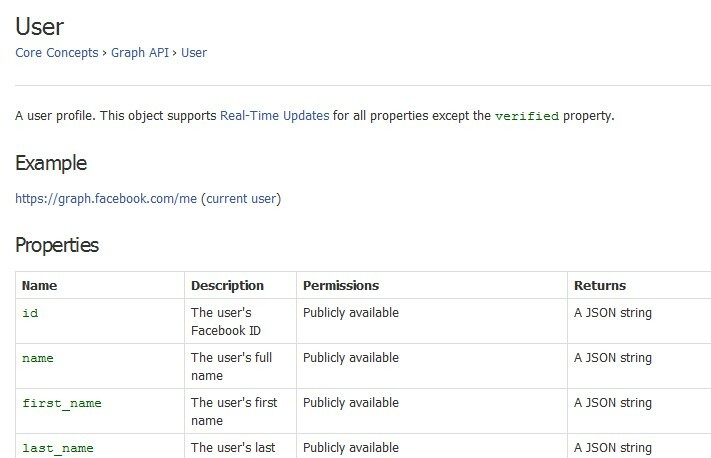 The responses are in JSON format but it’s easy for us to find current Facebook ID is: 1258565465. 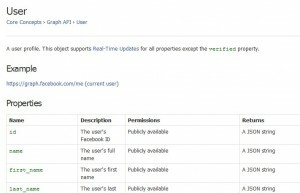 Note: https://graph.facebook.com/hoanhuynhtrong and https://graph.facebook.com/1258565465 will have the same responses with JSON format. It’s another way to do this is. Successful logged in is also required. "name": "Ho Chi Minh City, Vietnam"
There are several ways on the Internet may help to do this by checking the html source code behind based on photos, albums or profile page but I think 2 ways above should be easier for you with just 1 click. 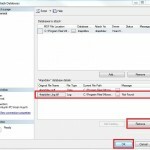 And I think this tutorial can apply if you want to find Fan Pages or Application Facebook ID. I am facebook what i have never think about this, Could you please tell me , What is the benefits of this? Thanks for the great info. I was struggling to find my profile id because of the user name shown by FB. The resulted JASON query helped a lot. A great post helped finding profile id using username. It helped me to get through with my FB Fanpage for one of my clients firm on my SSL domain name. … and replace your_user_name with your friend’s username or Facebook id. Great concept,thanks for sharing,keep on posting. Not sure what you mean, could you explain more. Thank you. This piece of writing is in fact a pleasant one it assists new web users, who are wishing for blogging. brilliant piece of writing.. I honestly enjoyed going through it all, and many thanks for the tips and information !! Pretty nice piece of work, anyone can be glade to find this. Thank you! This did the trick for me.